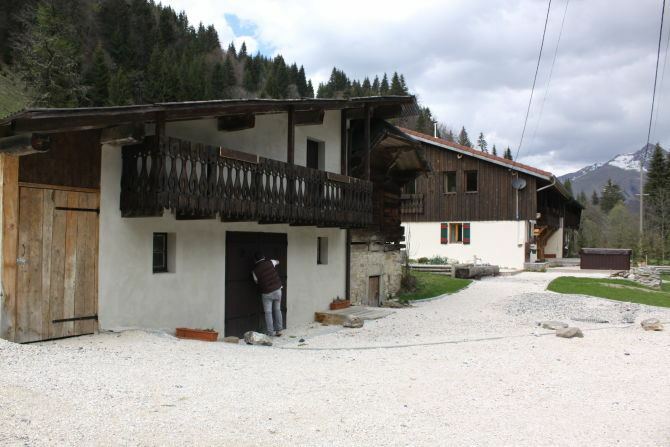 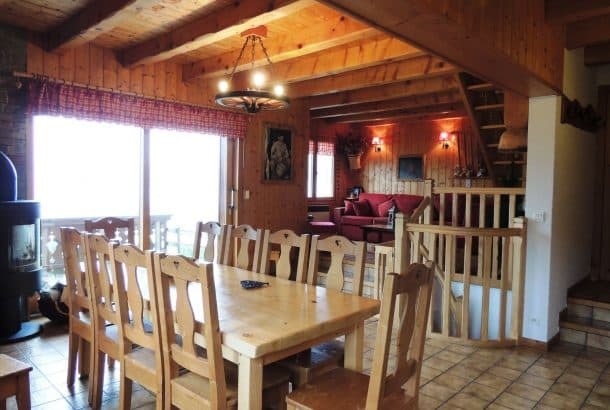 Beautiful 4 Bedroom Chalet that sleeps up to 10 persons. 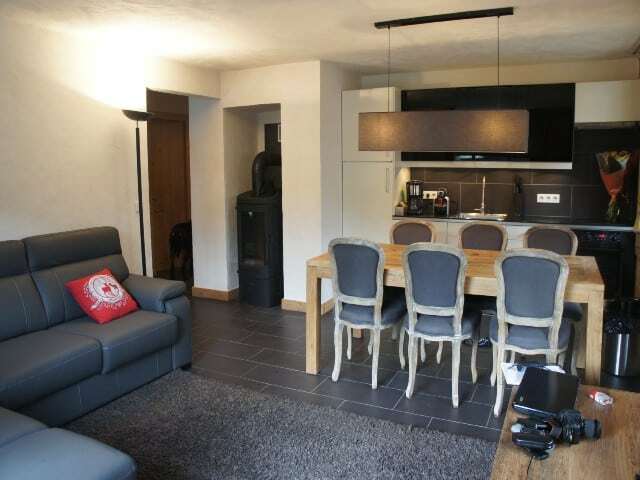 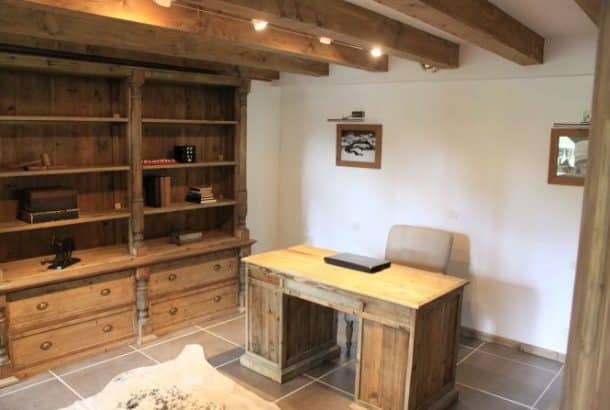 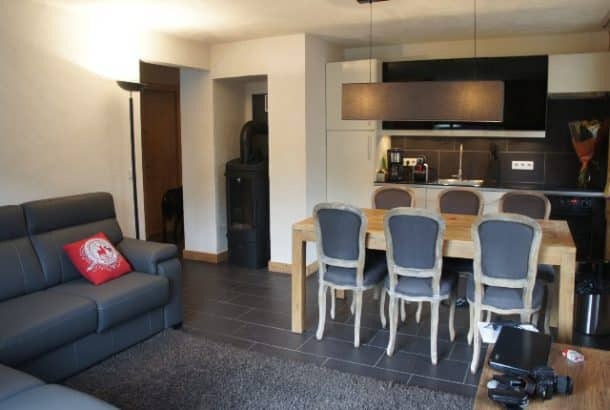 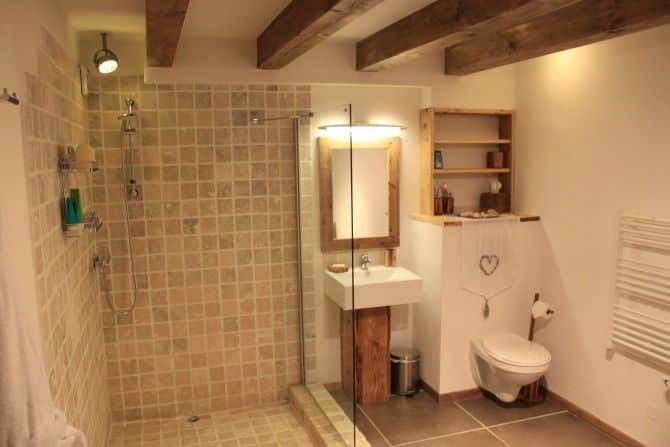 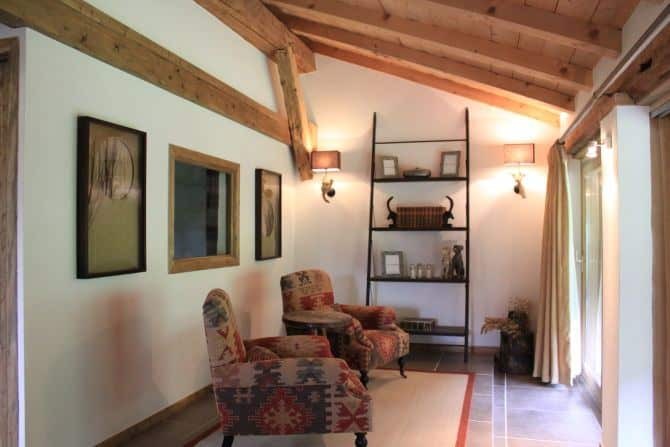 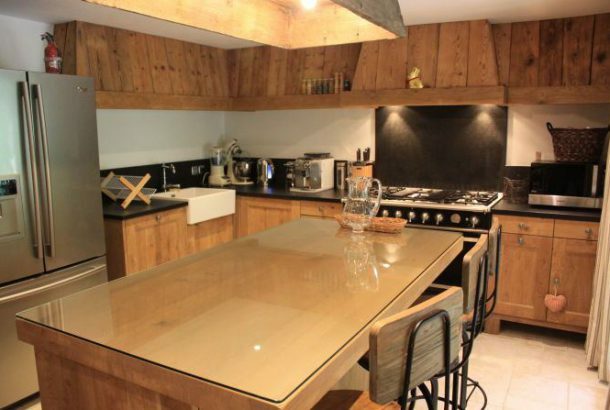 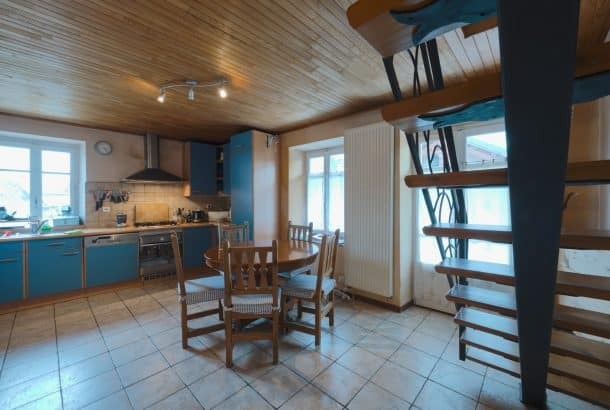 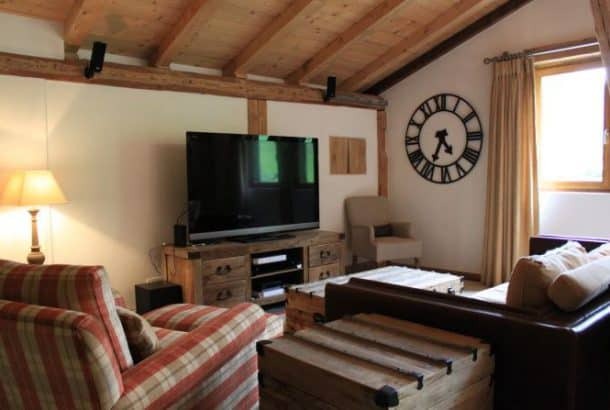 This is a stunning chalet situated in lovely hamlet between Les Gets and Morzine. 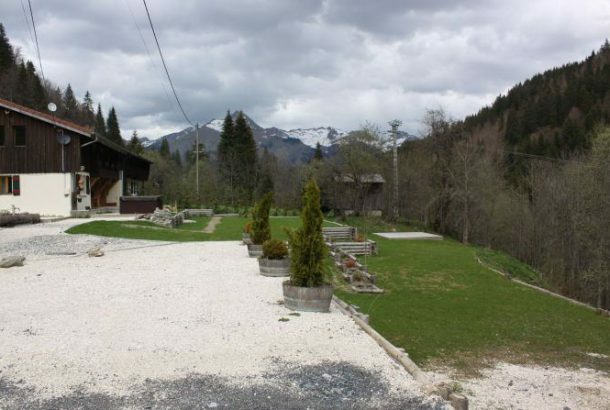 It is a beautifully tranquil area where you can truly appreciate the serenity of the mountains. Also benefits from being a mere 5 minute drive from either Morzine or Les Gets so you are still close to amenities. The chalet is arranged over 3 floors with a private driveway and garden. 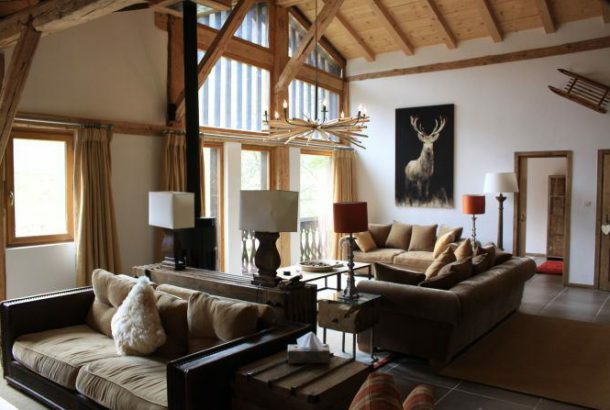 In total the chalet is around 250m² of which is everything has been completed to a high specification from the state of the art heating system to finishes throughout the chalet. Entrance hallway with ample storage for coats shoes etc. 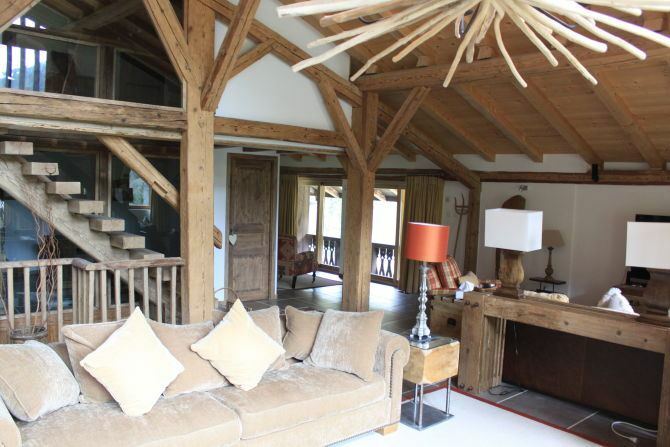 Large open plan sitting room with vaulted ceilings and views of the mountains. 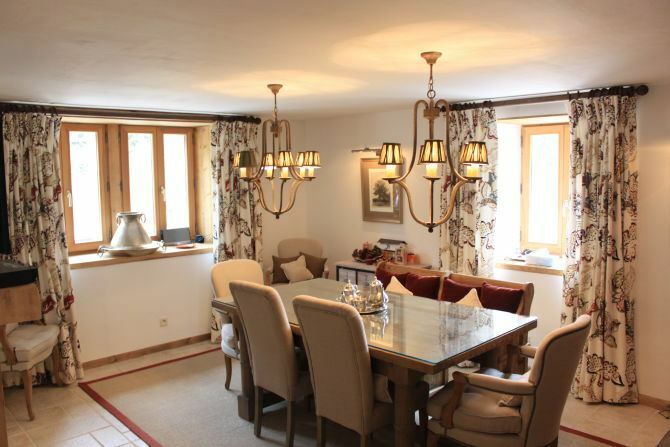 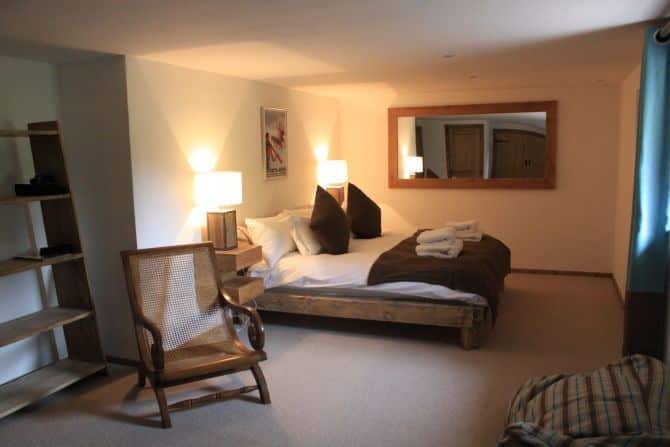 Situated in lovely hamlet between Les Gets and Morzine. It is a beautifully tranquil area where you can truly appreciate the serenity of the mountains. 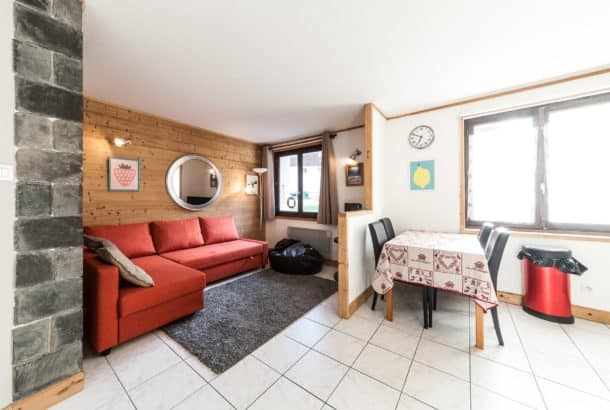 Also benefits from being a mere 5 minute drive from either Morzine or Les Gets so you are still close to amenities.